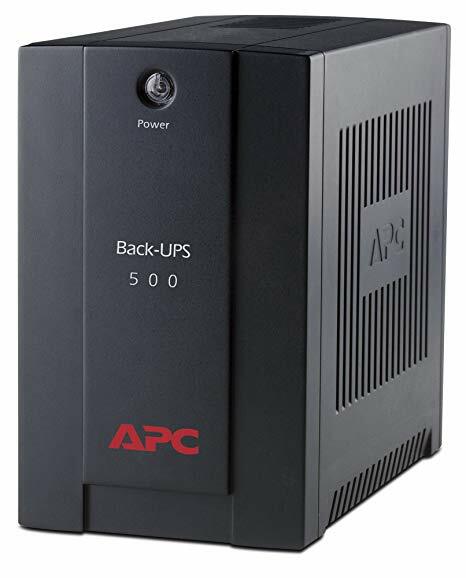 We stock a selections of battery chargers - from basic trickle chargers to sophisticated charging systems for automotive, marine and leisure applications. 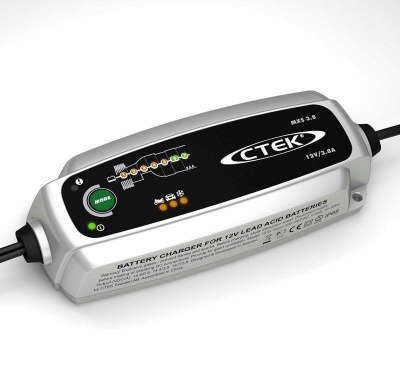 CTEK and Optimate are market leaders in automotive chargers for motorcycles, cars and vans. 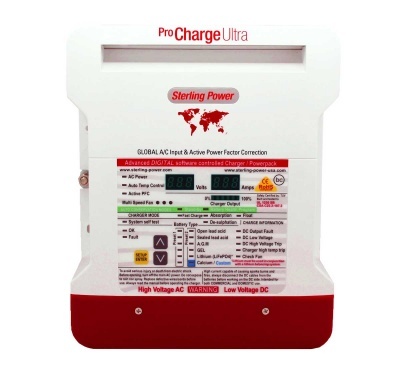 Sterling Power manufacture a wide range of advanced marine and leisure battery chargers and Ansmann supply general purpose battery chargers. 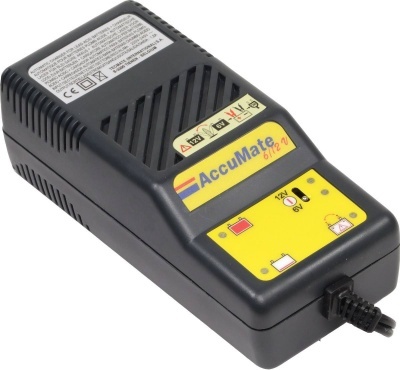 Ansmann general purpose chargers for all types of sealed lead acid batteries. 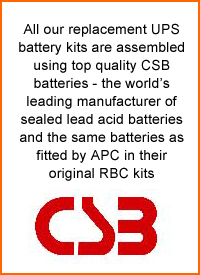 CTEK range of automotive and marine battery charging and maintenance. 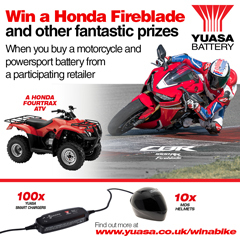 Sophisticated range of battery chargers for motorcycles and cars. 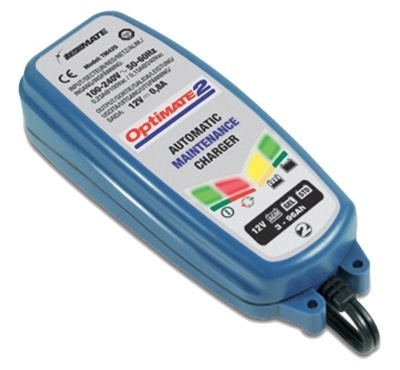 Advanced range of marine and leisure battery charging systems.